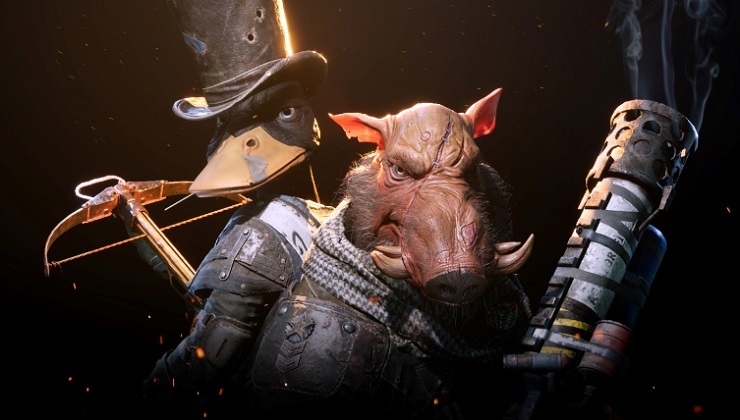 People who have pre-ordered turn based strategy game Mutant Year Zero through Steam will have access to a demo of the game as of right now. The game bills itself as an X-Com alike, but allows you to switch between real time exploration and turn based strategy battling, but if you’ve ever wanted to play as a talking duck or a gun toting boar then this could well be the game for you. The game will be available on PC, Xbox One and PS4 on December 4th.